The CISI is the largest and most widely respected professional body for those who work in the Securities and Investment industry in the UK as well as for a growing number of major financial centres round the world, including Cyprus. Its accreditation process is a key feature of its quality assurance, with the purpose of enabling training providers to demonstrate that they can deliver quality training and support for candidates preparing to sit CISI exams. Previously known as the Investment Administration Qualification (IAQ), this certification serves as a qualifying stage for candidates who aspire to noteworthy careers in a financial institution. The objective of this qualification is to prepare the individuals for their duties and responsibilities in their future work assignments, making sure that they can function well and measure up to the expectations of the industry. Developed by industry practitioners, this certification aims to set the standards in the work place. The ICWM is appropriate for staff working in private banking and wealth management roles who need to demonstrate competence through the achievement of a benchmark qualification and who want to develop a thorough understanding of how to deliver wealth management advice. Its broad focus makes it suitable for a wide audience, from new entrants to financial services, or professionals who may be interested in diversifying into wealth management. What is the Introductory CISI Unit? This Programme explores the broader economic environment in which the financial services industry operates and looks at how economic activity is determined and managed in different economic and political systems. This programme offers a first introduction to financial services regulation focusing on financial crime, insider trading and market abuse, and provides candidates with an understanding of ethical behaviour and acting with integrity. The CISI Capital Markets Programme offers a study pathway for practitioners in the capital markets wholesale sector. The programme was developed with representatives from leading global financial services organisations, both capital markets, wholesale and retail and with input from AFME, WMA, AIC, FOA and accredited training providers to meet the needs of the changing industry. The objective of the programme is to ensure that candidates have a basic knowledge of the regulations and practices in financial and commodity derivatives, their underlying markets, trading and the principles of investment strategies. The aim of the CISI Collective Investment Scheme Administration (CISA) programme is to ensure that candidates have an introduction to Collective Investment Schemes Administration as it relates to operations and administration staff. Following an introduction to CISA’s, the material will look at regulatory controls, constitution of schemes, roles and responsibilities of the players involved and investment and borrowing powers. It will also look at the buying and selling of units or shares, registration and settlement, distribution of income, investor communications and of course, the taxation of collective investments. If you would like to discuss bringing these or other topics to your organization on an in-house basis please call us at 22274470 or email us at info@eimf.eu. 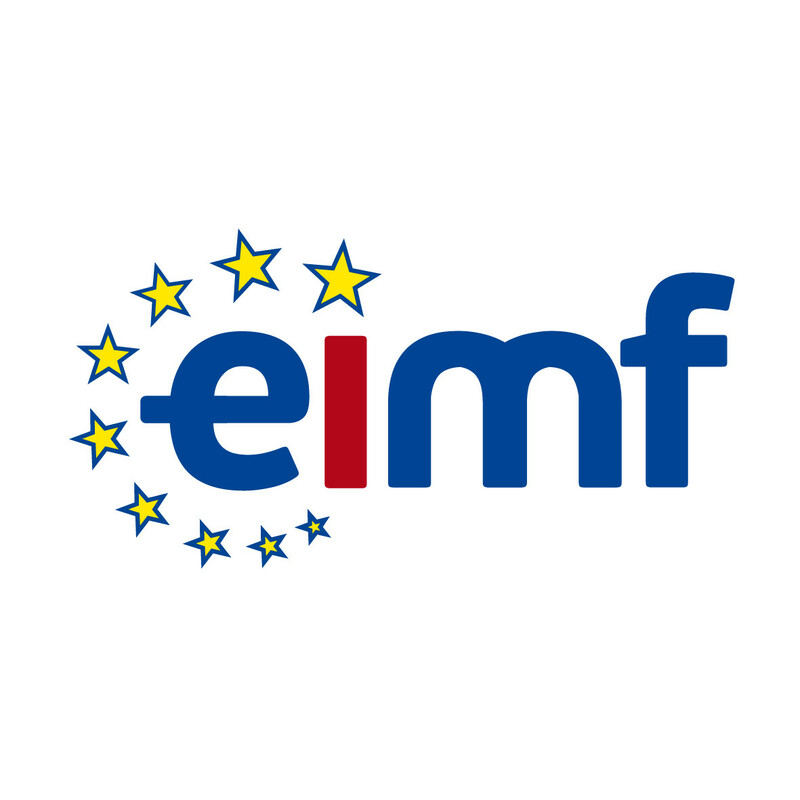 Please visit our Upcoming Courses page to view the whole range of Courses and Seminars offered by the EIMF.